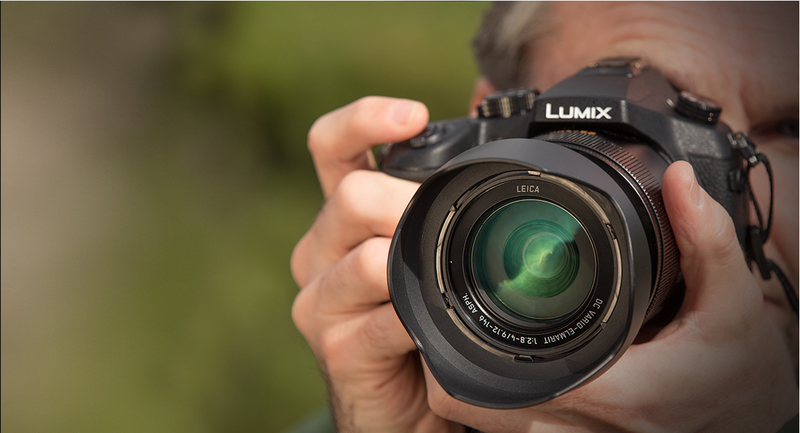 The Panasonic FZ1000 is a travel zoom bridge camera, aimed at people looking for great image quality in a versatile package. Packing a superb 16x optical zoom lens with f/2.8-4.0 aperture, the FZ1000 is a highly versatile camera that serves as a capable gateway for photographers keen to explore their passion for images without the need to change lenses. 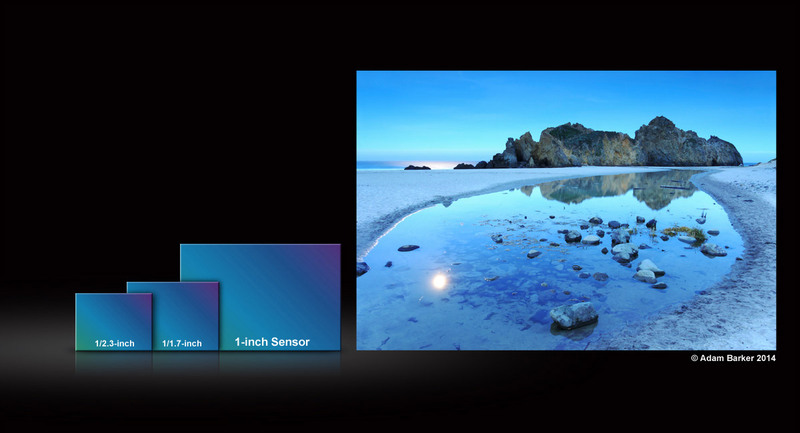 At its core sits a 1-inch 20.1-megapixel high-sensitivity MOS sensor with Panasonic Venus Engine IX image processing and Hybrid O.I.S.+. The FZ1000 features a combination of technology that can deliver significantly better image quality when compared to a smartphone. 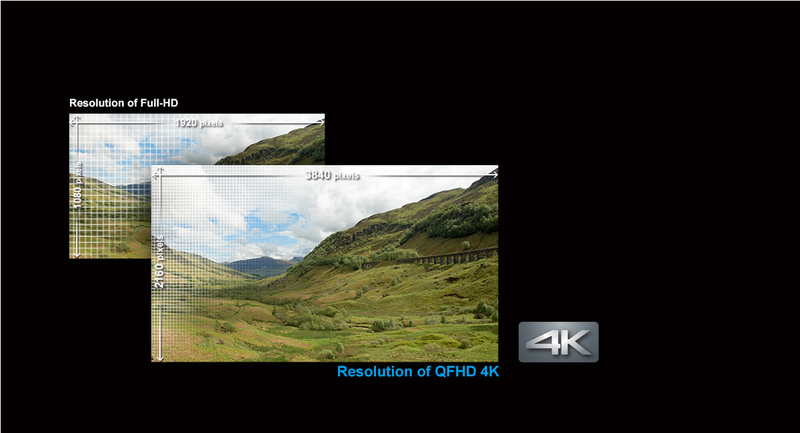 The high resolution of the camera’s sensor means that you will be able to capture images that look good whether printed or displayed large on smart devices such as laptops, tablets and 4K TVs via microHDMI cable. 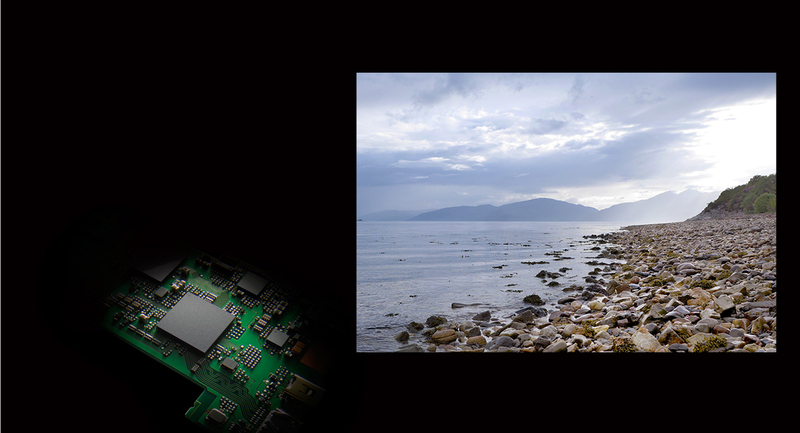 While the Venus Engine image processor offers detailed images with natural colours, and the camera’s 5-axis dynamic anti-shake technology combines optical stabilisation and electronic rotational correction to help deliver sharp images with reduced image noise and blurriness, especially in low light. 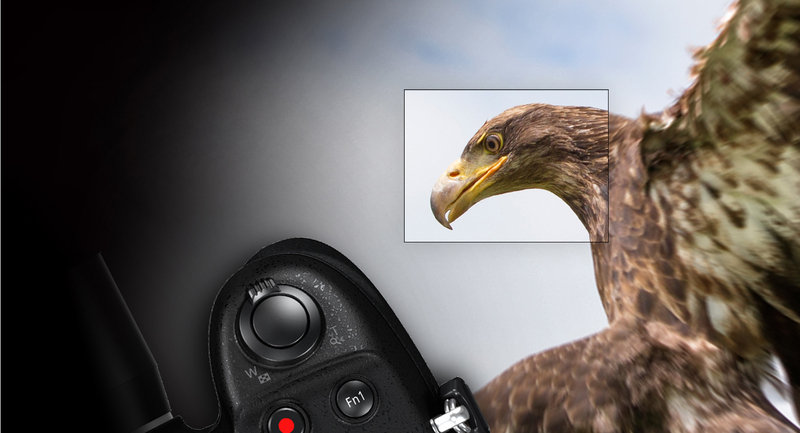 In 35mm terms, the lens of the FZ1000 has a minimum focusing distance of 3cm and offers an equivalent focal length of 25mm-400mm. 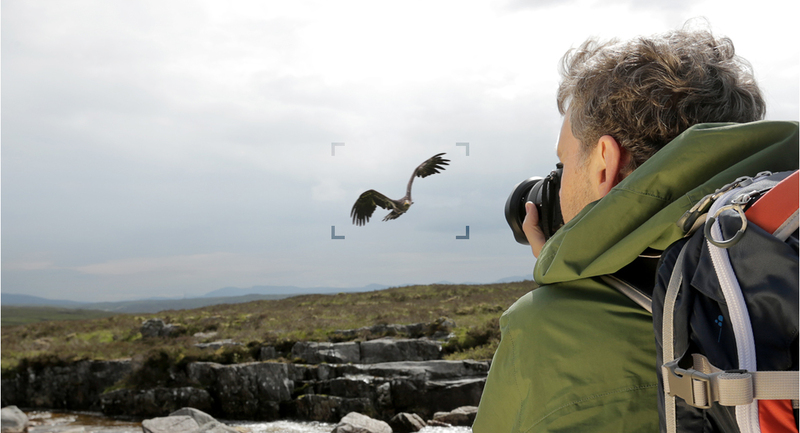 Whether you’re interested in photographing portraits, wildlife photography or landscape photography and distant details, the FZ1000 will cover subjects near and far. This type of camera is particularly popular for travel and for people who need something portable for reference photography. The rear of the camera houses its 3-inch 921k-dot LCD, which provides a bright, crisp representation of the scene while you’re composing your shots. 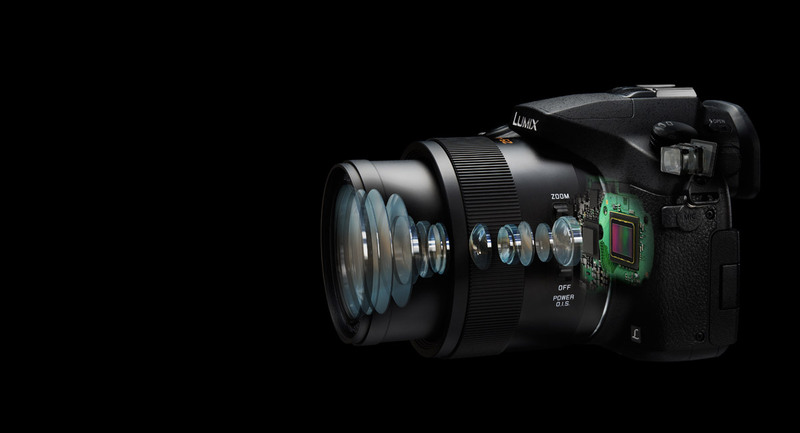 Alternatively, there’s a 2,359K-dot OLED live viewfinder with a crisp and responsive display for composing shots DSLR-style. 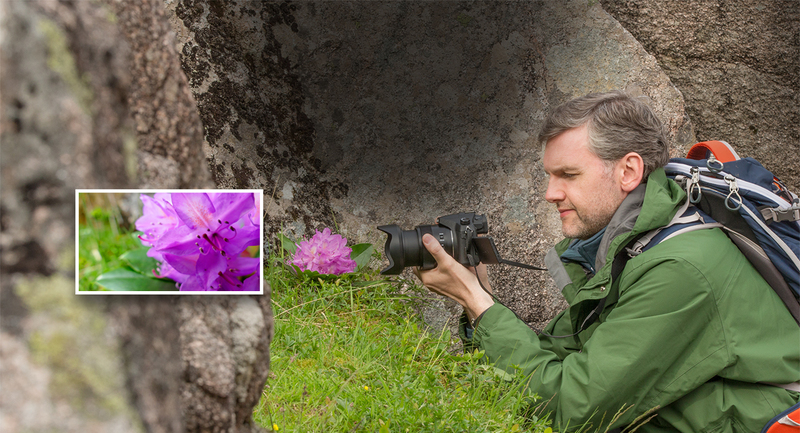 The viewfinder is particularly useful when shooting outdoors on bright days. 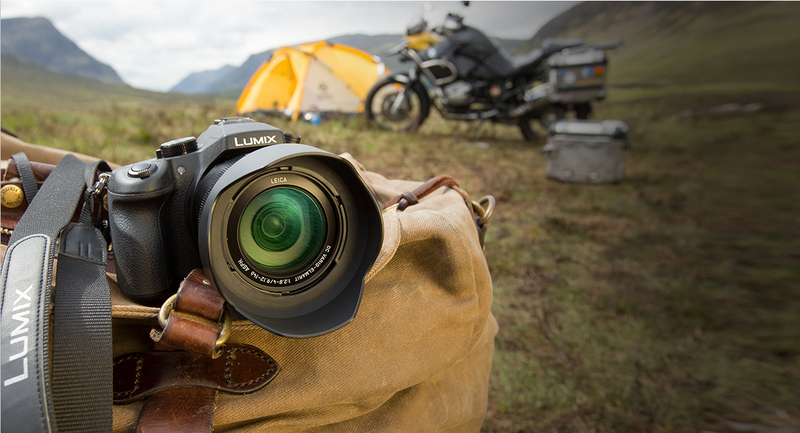 Keeping up with fast-moving action is made easier thanks to the camera’s intelligent AF, which uses Panasonic’s Depth From Defocus technology. 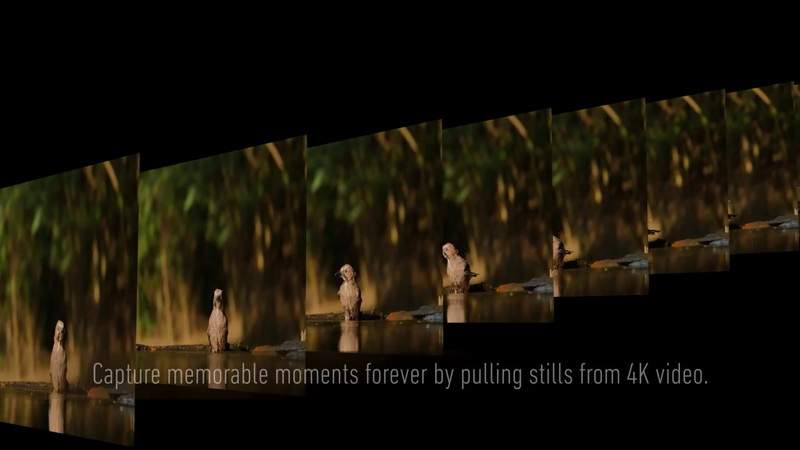 Focusing is fast, even when capturing images at the camera’s maximum 12fps in burst mode. 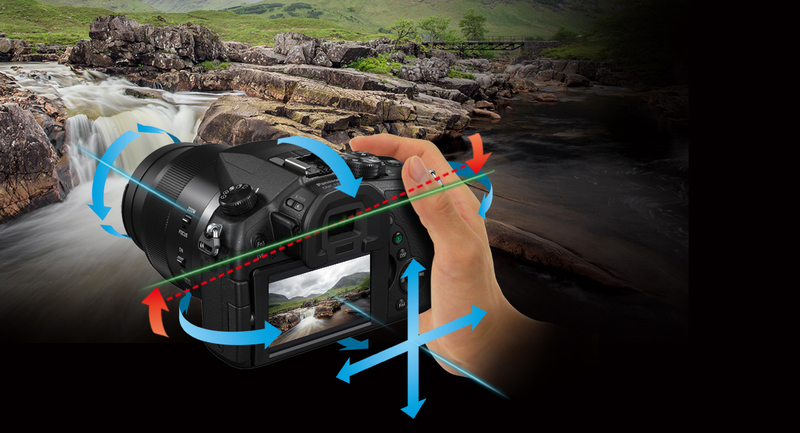 As well as a host of fun photo effects, the FZ1000 offers scene selection, camera assisted and Creative Shot modes to help you get more out of your images in-camera. 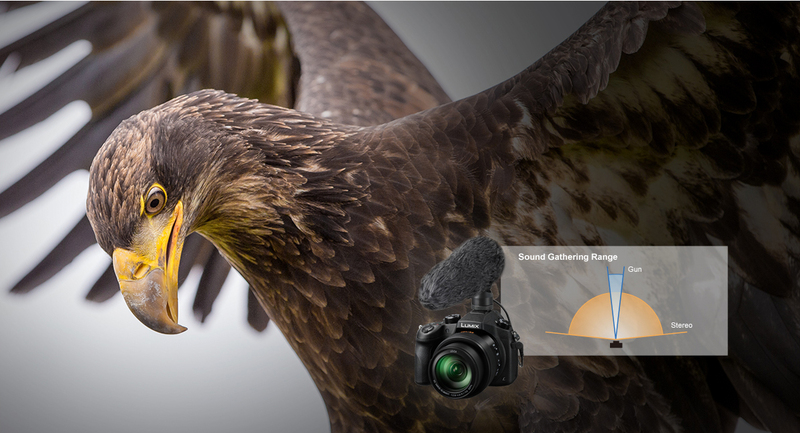 The Panasonic FZ1000 records QFHD 4K-video (3840 x 2160) at 25fps in MP4 format and Full HD quality video footage at up to 100fps, great for creating dramatic slow-motion footage. 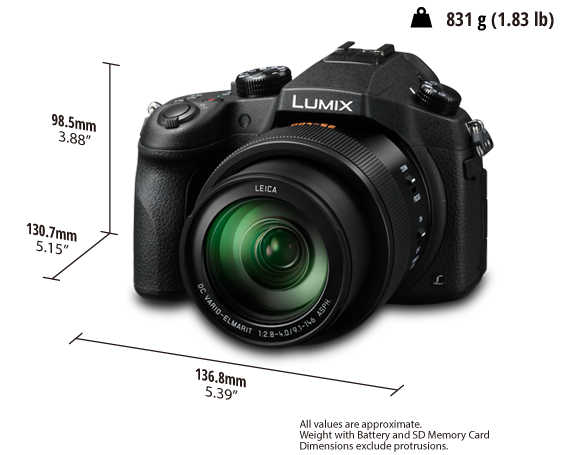 Panasonic FZ1000 owners can also connect their cameras to Android and Apple iOS smart devices using Wi-Fi and NFC, for seamless photo sharing and wireless camera control. This means you can easily share your photos on-the-go via email, as well as, messenger and social media apps.